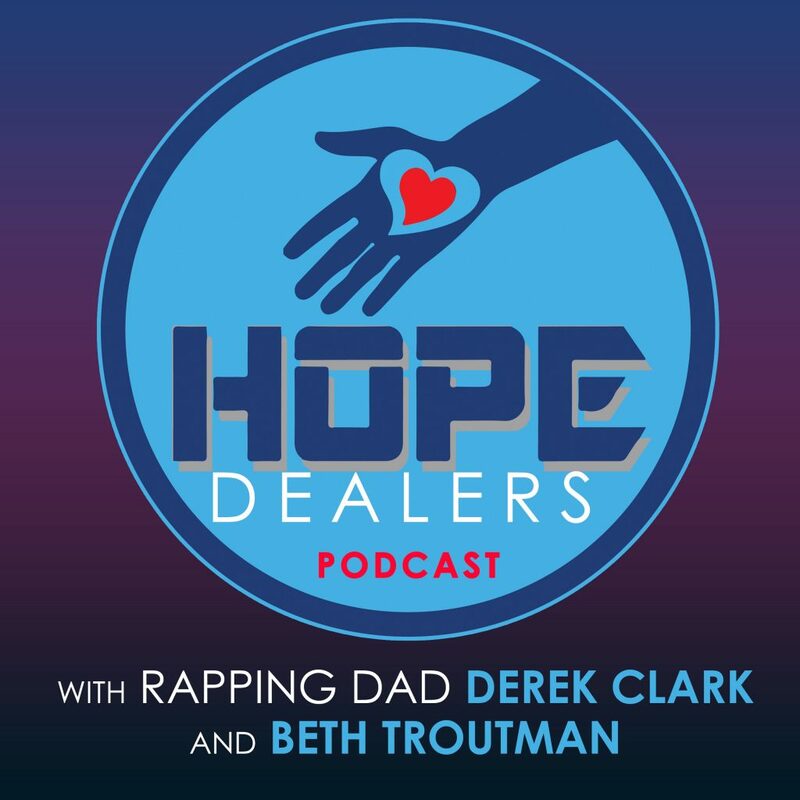 Rapping Dad motivational speaker Derek Clark and Emmy Award Winning Television Personality Beth Troutman are the Hope Dealers. Hope Dealers podcast inspires listeners to turn that mess into a message and fear into faith...to never give up. Inspirational stories about hope, courage, vulnerability, forgiveness and love.